State Representative Dave Severin (R-Benton) supports Governor Bruce Rauner’s proclamation to declare a ‘harvest emergency’ to help farmers dealing with rain-related delays get commodities harvested. The decision is meant to speed crop transportation on state highways. 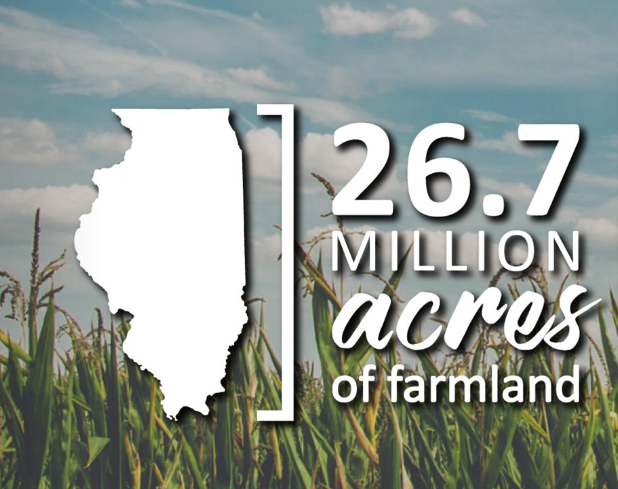 “I applaud this decision to allow trucks hauling agricultural commodities to obtain a free permit to exceed the gross vehicle weight limit by 10 percent and help farmers harvest their crops more efficiently,” said Rep. Dave Severin, a member of the Agriculture and Conservation Committee. 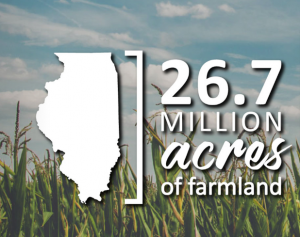 This is the second year that a statewide harvest emergency has been declared under a law, which was signed by Governor Rauner in 2017. The permit issued by the Illinois Department of Transpiration is not available for interstate highways. The emergency declaration begins Friday, September 7 and will remain in effect for the next 45 days. To sign up for a Harvest Season Emergency overweight permit you may go online to the Illinois Department of Transportation at https://webapps.dot.illinois.gov/ITAP/.